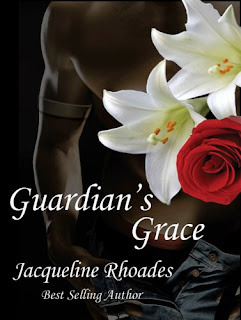 The best in paranormal romance! 1st in series..
 Do you want to create a new life for yourself?  Are you focusing on the positive or negative aspects in life? 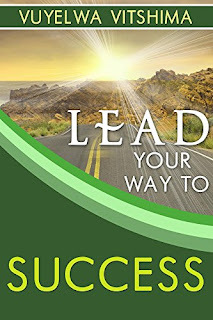  Is lack of confidence in yourself preventing you from getting what you want?  Do you need strength to persevere until you get what you want? This workbook is for you! 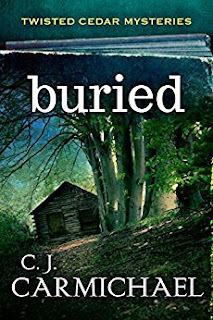 Justice is overdue in the coastal town of Twisted Cedars where two unsolved mysteries lay buried in the past. Over thirty years ago a series of murders targeting Oregon librarians was never solved. Now someone with inside knowledge is feeding clues to true crime writer Dougal Lachlan, promising him the best story of his career. Pursuing the leads means returning to Twisted Cedars, where his sister Jamie, is about to marry a man he deeply dislikes. Local Twisted Cedars librarian Charlotte Hammond prefers her mysteries - and her romances - between the covers of a good book, especially since the disappearance of her older sister, Daisy, eight years ago. But then the dark and tortured soul who is Dougal Lachlan walks into the Twisted Cedars Library asking for her help. Before long Charlotte realizes there is no safe zone. Not even in libraries...and especially not in Twisted Cedars. Corey Bennett left her family and the breathtakingly beautiful gulf coast of Florida for law school and never returned. She wanted more out of life than was available in her small hometown. By marrying a prominent Atlanta prosecutor, and working hard to become the first woman law partner at a prestigious Atlanta law firm, Corey was well on her way to living the life she wanted. But at 32, she lost her husband, was expectedly pregnant, and found it difficult to reconcile the demands of her career and single parenthood. 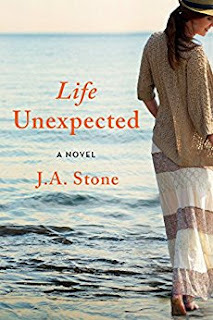 Life Unexpected is about love lost, love found, and discovering that the path to happiness isn't straight or predictable.